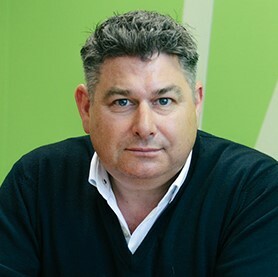 Paul co-founded Bailey Fisher Executive Search in 1998 and led the growth of the business as Managing Director for 20 years during which time he built the boards and management teams for some of the most innovative companies to have emerged from the European technology market. After a successful exit in July 2018, he took on the role of Executive Chairman. In 2019, Paul joined Cambridge Enterprise as an Entrepreneur in Residence, helping founders develop their business propositions and advising academics on commercialising their technologies. Paul was named in the 2016 Maserati 100 list of the UK’s leading entrepreneurs, mentors and advisors supporting the next generation of business talent and was recognised as one of the most influential business people in Cambridge in 2017. He has held advisory roles with NESTA Impact Investments and New Wave Ventures and was previously a member of the steering committee for the ideaSpace Enterprise Accelerator, a member of the Board of Cambridge Ahead and a founder of The Perse School Enterprise Conference. Paul co-hosts a series of Investor Club Dinners with IQ Capital Partners, for VCs and angels actively investing in Cambridge technology companies. Steve is an experienced technical leader and proven entrepreneur with over 30 years’ experience in hardware design, software design and product development. In 2001, he spotted a market opportunity and co-founded Alphamosaic Ltd., a venture capital based fabless semiconductor company developing low power multimedia ICs and software. The company successfully developed video processors that were used in tier 1 mobile phones and media players and was sold to Broadcom for $120M in 2004. Before that he worked for 16 years as a technology consultant for Cambridge Consultants where he was Associate Director and led the Embedded Digital Systems group. In 2009 he co-founded Argon Design, his current venture, a hybrid design services and product company with particular expertise in multimedia and network processing. Argon Design’s most recent product is an IP block for stitching video from multiple image sensors to create 360-degree immersive video. 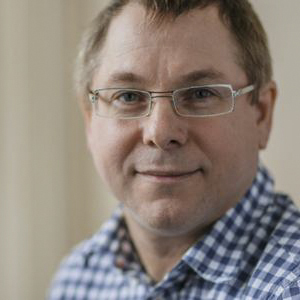 Stewart is the founding Director of ideaSpace at the University of Cambridge. ideaSpace is a hub for high impact potential founders that work in close proximity to the University of Cambridge. It is home to over 150 members who range from just graduated undergraduates to repeat entrepreneurs who have raised venture capital and taken companies public. Fiona, founder of DNAdigest and Repositive, is a bioinformatics scientist turned entrepreneur. At Illumina she was developing tools for interpretation of next-generation sequencing data and analysing cancer and FFPE samples sequenced on the latest technology. There she realised how difficult it is to find and get access to genomics data for research, which led to DNAdigest being founded as a charity to promote best practices for efficient and ethical data sharing - aligning the interests of patients and researchers. In August 2014 Repositive Ltd was spun out of DNAdigest as a commercial entity to develop and provide a novel software tools and mechanisms for sharing of data. Repositive has since grown to the biggest portal for accessing public genomic data sources, contributing expertise and genomic search functionality to the NIH Data Commons. Fiona was nominated for the 2013 WiSE award for Entrepreneurship and Innovation. With over 16 years bioinformatics experience and a scientific background in molecular biology and immunovirology (PhD from the Pasteur Institute, France). 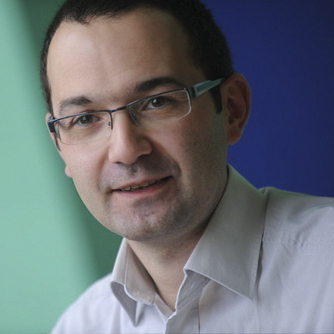 He joined the bioinformatics team at Genoscope (Evry, France) to ramp up the human genome project. In 2001, I moved to the European Bioinformatics Institute (Cambridge, UK) where he led the Ensembl comparative genomics team until 2007. He founded Eagle Genomics shortly before graduating from the Cambridge Judge Business School MBA program in 2008. He is one of the driving forces within the executive team at Eagle, supporting the strategy, funding and partnership activities, setting up a world-class company operation. Jamie is a Venture Partner with Pond Venture Partners, investors in early stage companies in the fields of semiconductor, communication, wireless and software. He has a BSc from Bath University in Physics and Physical Electronics and started his career in analogue and digital chip design at Plessey Research (Caswell), who part-funded his degree. Jamie left Plessey to join Acorn Computers in 1984 to start on the implementation of the ARM processor, later managing the VLSI Design team. Jamie was part of the founding team of ARM Holdings from its inception in November 1990 until November 2002. At ARM he undertook a number of roles, including VP of Sales and Marketing, Chief Operating Officer when the company floated on NASDAQ and the LSE, and latterly Chief Strategy Officer. After ARM he was an angel investor, before joining Pond Venture Partners as a Venture Partner. He has experience of working with public companies and start-ups in operational and non-executive roles. He chaired the ESCO Steering Group whose report in 2013 led to the formation of the ESCO Council (http://www.esco.org.uk/). Jamie is a Fellow of the IET and an Honorary Fellow (Entrepreneurship) of the Judge Business School. His current interests are learning MATLAB, Python and programming ARM mbed development systems. Shai is passionate about entrepreneurship education and development for over 30 years. He is Visiting Professor at the Bettany Centre for Entrepreneurship at Cranfield University. Previously, for fourteen years, he was founding director of Centre for Entrepreneurial Learning at the University of Cambridge. Shai’s current role entails growing entrepreneurship education, mentoring and inspiring new generations of entrepreneurs. He is active in several stages of business development from start-ups through scale-ups and growing businesses as educator, mentor, and coach. Typically involved in strategy, boardroom dynamics, team building and assisting with getting teams ready to pitch to investors. Shai also co-authored several books such as "The Scale-Up Manual", "Camels, Tigers and Unicorns: Rethinking science and technology enabled innovation" and, "Unlocking the Enterpriser Inside". Miranda helps early stage biomedical businesses attract investment and develop their business strategy. 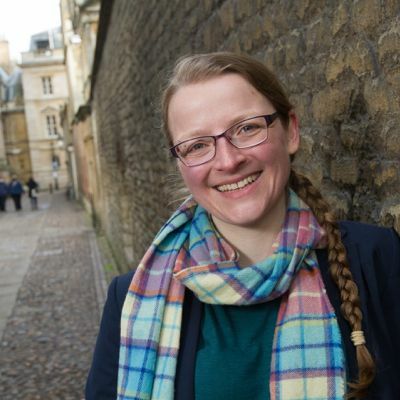 She is a Coach for the SME Instrument of the European Commission, long standing Mentor for Cambridge Judge Business School’s Entrepreneurship Centre, contributes to the University of Cambridge Masters in Bioscience Enterprise course, and founded and runs BioBeat, an innovation platform for bioentrepreneurs. She has worked with many entrepreneurs on fundraising, business planning and technology transfer. Her experience includes working at Cambridge Enterprise, where she licensed and spun out life science technologies, and the seed capital firm, Cambridge Research and Innovation. Miranda studied Natural Sciences at the University of Cambridge and has a Diploma from the Chartered Institute of Management Accountants. She is a Fellow of the Linnean Society, and has edited eight science books. 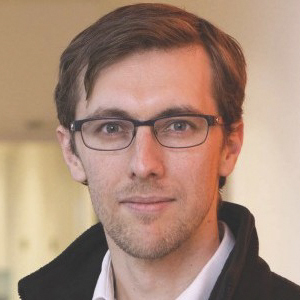 Chris is Director of Research Collaborations and Entrepreneur in Residence for ARM Research. In this role he is responsible for evaluating new business and technological opportunities for ARM and forming strategic partnerships with universities and other organisations. 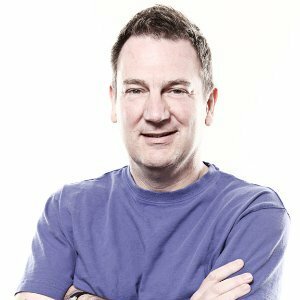 Prior to his current role Chris was the Founder and Director of Geomerics, a company specialising in graphics software for the games industry. Geomerics’ technology has been used in many iconic titles, including the recent releases in the Need for Speed, Dragon Age and Battlefield series. In 2013 Geomerics was acquired by ARM. 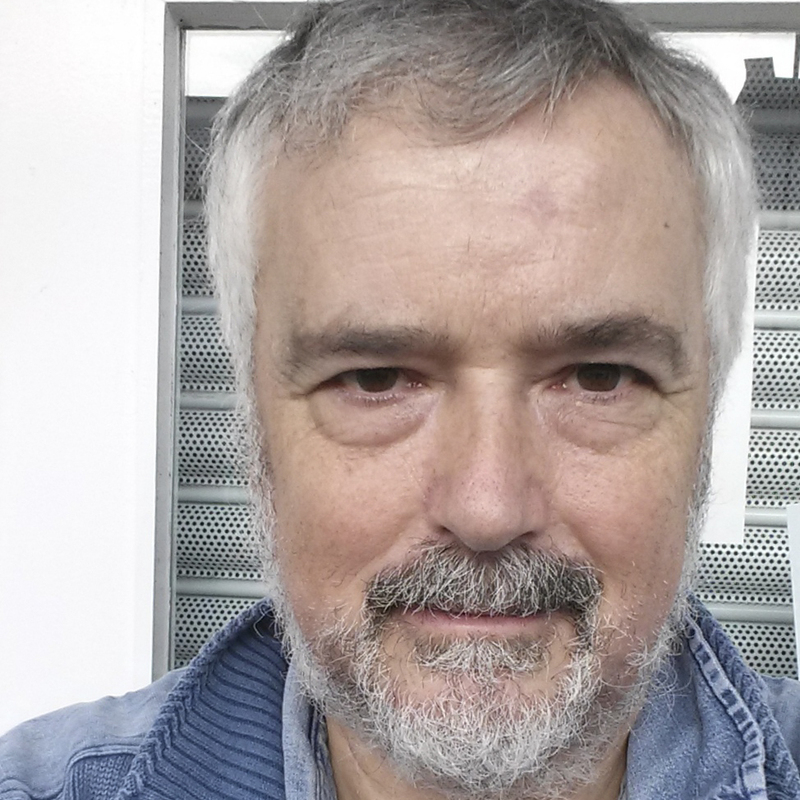 Chris is also a Director of Studies in Physics for Sidney Sussex College, Cambridge, and prior to founding Geomerics Chris held a number of research posts, including an EPSRC Advanced Fellowship and an RSE Enterprise Fellowship. He is the author of many research papers and a book on Geometric Algebra. 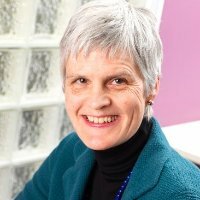 Jane has over 25 years experience in developing, directing and supporting early stage technology-based businesses. She has a degree in Physics and spent many years as an employee learning the ‘ropes’ before embarking on developing her own Internet software business, Netcentric Systems, which she bootstrapped, raised equity funding and eventually floated on London’s AIM in July 2000. 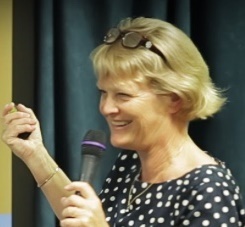 Jane has taken a role at Bristol University's Quantum Technology Enterprise Centre (QTEC) where she is responsible for developing and directing the year long entrepreneurial teaching programme, mentoring the Fellows and developing the business and investor networks. Jane is also driving the development of Zellabox's business in the UK and Europe. Nick is a doctor, advisor and a specialist investor with a particular interest in health and life sciences, focusing on high impact and sustainable investments. As well as his roles in healthcare private equity and venture capital, Nick has held a range of prominent positions in the life sciences industry over the past 17 years. 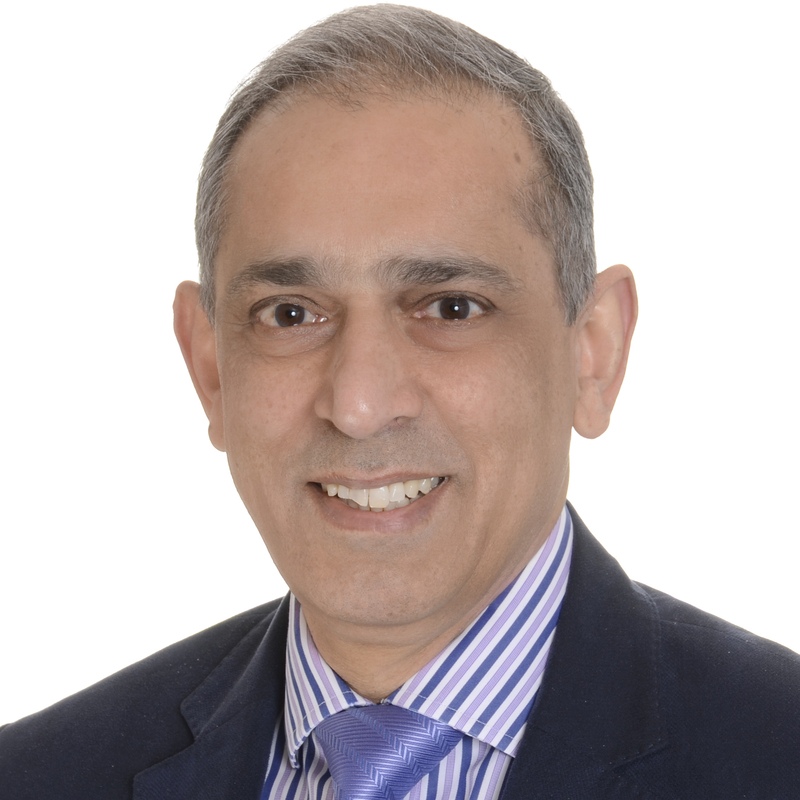 He started his career as a surgeon in the NHS and has worked across public and private sectors with such organisations as Novartis AG, Bupa Plc and Department of Health, England. Nick has been actively involved in the UK’s health and life-sciences policy. As well as academic work, Nick is a frequent speaker, commentator and lectures at number of leading academic institutions. Nick holds degrees and postgraduate qualifications in both medicine and law. He also has a Master’s Degree and a Diploma from Imperial College, and MBA from London Business School, where he graduated with the prestigious Coller Prize. Cathy has over two decades of experience in research, management and business in the biotechnology, pharmaceutical and venture capital sectors. Founder/Director Biolatris Ltd. providing due-diligence services to support decisions relating to investment and options to leverage the potential commercial value of intellectual property. Non-executive Director Videregen Ltd., chair of the Trakcel Ltd Advisory Board, Translation Advisory Group member Babraham Institute and Member of the Board of Trustees IMET2000. 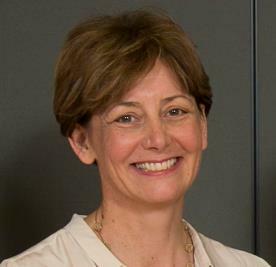 She is also a visiting professor at Kings College, London teaching on the MSc programme ‘Cellular Therapies from bench to market’ and Senior Associate for the Masters in Bioscience Enterprise (Cambridge University). Steve joined Cambridge Consultants Limited (CCL) in 1968 fresh out of Oxford University, with the intention of becoming a successful inventor. At that time, there was much talk of start-ups and of a vision of Cambridge as a centre of a new hi-tech revolution. Steve failed to join this bandwagon until 1990 when Xaar was founded. In the meantime, he worked on and produced inventions for a huge diversity of industries and technologies: textiles (carpets and weaving); printing (inkjet - Cambridge Consultants was the founding father of the Cambridge Ink Jet cluster -, conventional and electrophotographic); new materials; space-sails and parachutes. Printing was a recurring theme during this time, and in 1987 together with others, he invented the Xaar technology. As soon as this became a spin-off prospect, he joined Xaar and has been instrumental in its evolution from four people to a listed company of 800+ with sites in Cambridge, Huntingdon and the US. In 2007 he left Xaar with a view to starting a new venture and is currently exploring the potential for creating finished products made by growing wood cells in 3D printed scaffold structures. Steve’s interests are wine, painting, opera, windmills (he is restoring the Impington Mill) and flying – none of which gets the full attention they deserve! CFO of Horizon Discovery Group plc since 2012, leading one of the most successful ever Life Science IPOs on London’s AIM market raising £68.6m in a heavily oversubscribed IPO at the top of its valuation range, followed by three major acquisitions within 9 months. First class degree in Biological Sciences from Durham University and a qualified chartered accountant, advising numerous companies from lab bench to global pharma. Previously Vice President, Finance at CSR plc, a FTSE 250 company with $1bn of revenues. Richard had worldwide responsibility for finance, with significant contributions to the $500m transformational acquisition and integration of NASDAQ listed Zoran Corp., product portfolio management, R&D financial management and business investment / divestment decisions. 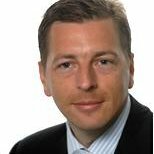 Before this, Richard was a director in Deloitte’s life sciences practice, working with leading life science companies such as AstraZeneca, Vectura, Cambridge Antibody Technology and Abcam. He specialised in capital market transactions including numerous IPOs, M&As and fundraisings on AIM, Main Market and NASDAQ. 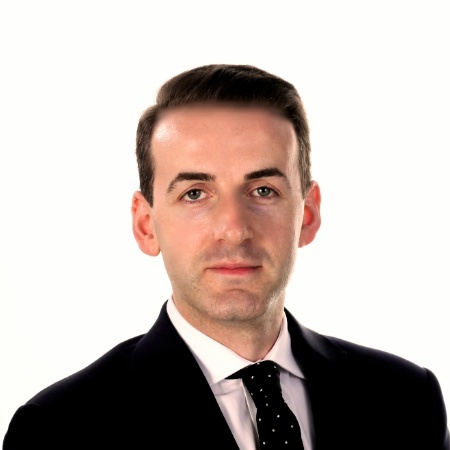 Beyond corporate responsibilities, Richard has advised the European Committee on funding for life science companies, is a regular presenter at industry conferences and mentor to aspirational entrepreneurs. David has over 25 years’ experience of engineering, business development and marketing roles in high-growth technology companies, including board experience as Managing Director and Chief Operating Officer of Frontier Developments plc and as a non-executive of the Entertainment Software Association of Canada. In the past four years alone, Frontier has secured finance from Kickstarter, gone public on AIM, changed its business model from B2B to B2C, expanded its institutional investor base, received a £17.7M investment from Tencent. The business is moving into a new building on the Science Park next year to continue its upward scaling to become another Billion Dollar company in Cambridge. 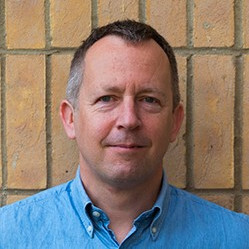 In 2001 David joined Frontier from ARM, the FTSE/NASDAQ listed microprocessor IP licensing company where he served for six years, helping to grow the company and, as Director of Software Systems, setting up a division of the company to facilitate adoption of the architecture in key target market segments. David is also President of Frontier Developments Inc., Frontier’s wholly owned US subsidiary.